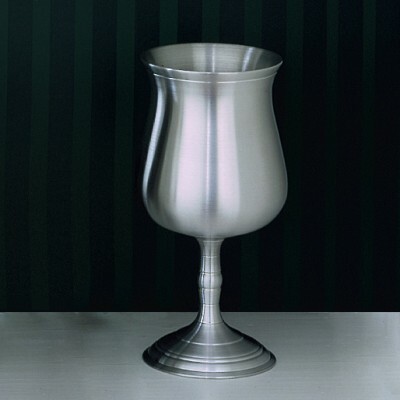 These traditional goblets are superior in quality and beautiful. They are designed to be used everyday or on those special ocassions. Simple in design yet very sturdy and durable with solid stems for maximum strength. 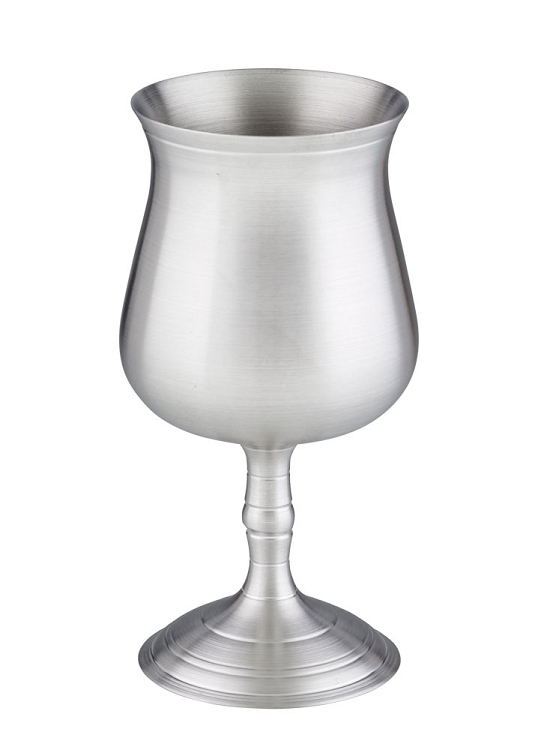 Made to be used our water glass/goblets are as beautiful as they are serviceable.